Contact center CRM integration is synonymous for great customer service and faster lead conversion. 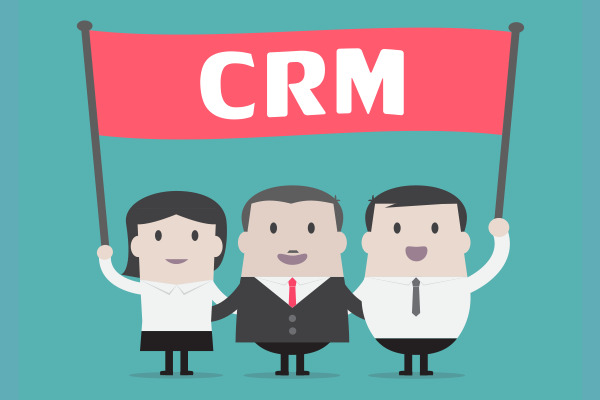 This is why CRM integration is so fundamental to growing businesses in an increasingly competitive and evolving marketplace. With smarter business intelligence tools, organizations can track and monetize in real time customer interactions and prospect engagements. Hence, why Support, Sales, Services, and Marketing teams need an established contact center with CRM integration that is dependable, scalable and obvious. A CRM integrated with the Contact Center can have a dramatic impact on your contact center's efficiency. Thar Infotech Hosted Contact Center solution is integrated with leading web based CRM's like Salesforce, Microsoft Dynamics, Zoho, Sugar CRM etc. With our Open APIs you can easily integrate your customer data with the call center system. Pull in customer data from popular CRMs like salesforce, zoho , sugar, freshdesk, zendesk or your own custom-built solution. 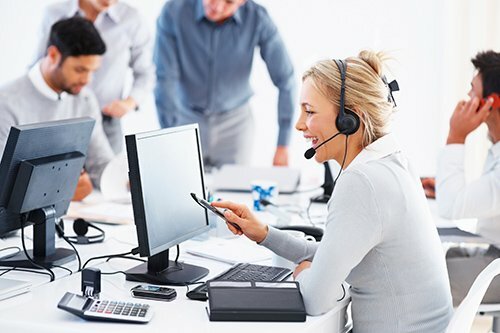 By integrating the ACD logic of the Call center system with the CRM software, your agents are equipped to handle large call volumes quickly and efficiently.